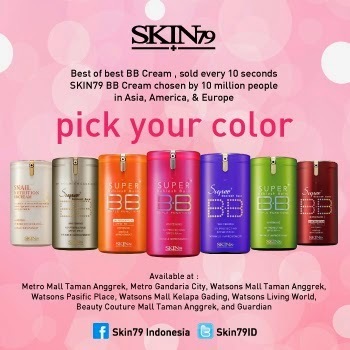 Skin79 is one of my favourite brand if it comes to BB Cream. I remembered some of my first BB Cream is from this brand (I think most of you already familiar with Hot pink and VIP gold BB cream from Skin79). 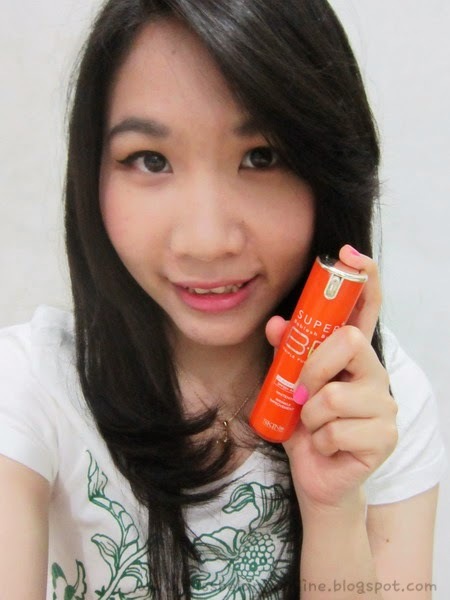 Few years ago (2012), I've tried the Skin79 Orange Super Plus BB Cream and completely fell in love with it until now. I even stocked few bottles of it. One thing that I love from Skin79 is, they always have small version of their BB Cream, so if you think you don't like it or the colour not suitable for you, you can quickly finish it or maybe give it to your sister/friend without feeling guilty hehehe. 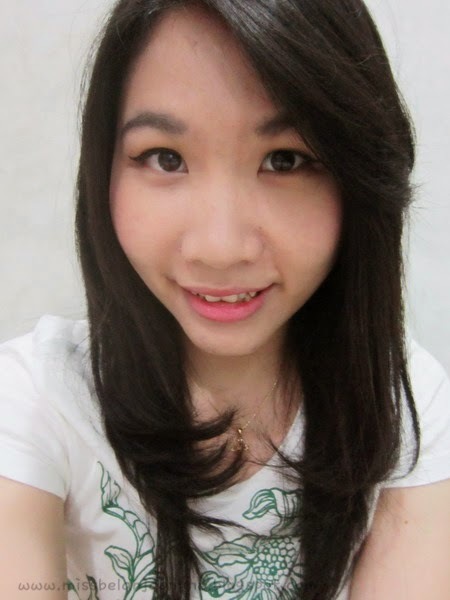 To join the giveaway, I must write a review about the Skin79 BB cream that I've tried and also make a makeup look. 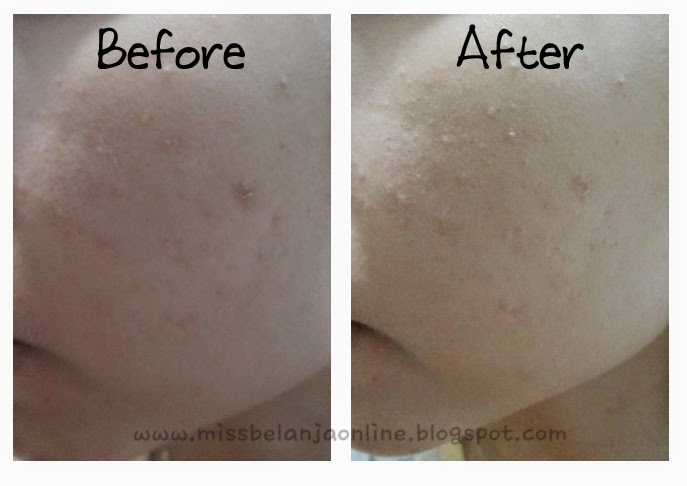 To be honest I've already made a full review about my favourite orange super plus BB Cream back on 2012, but that time the product was sponsored and I don't think it is proper to join a giveaway with a sponsored product, so now I decide to make another quick review about this BB Cream. I decide to buy another small version of this BB Cream even though this is my favourite one. Why? because I still have 5/6 BB creams and as far as I remember, I only have 1 face *slap*. Small BB cream means I will finish it faster than the normal version. Skin79's packaging is my favourite from all of my BB cream. I've tried quite many brands (mostly Korean) and this one is still my first choice. The small version is a sleek orange tube with a gold pump and no additional lid. It looks like an expensive product but not travel friendly. Beware if you bring this baby during your holiday(unless you will bring it into your hand carry luggage, I suggest you bring another BB Cream for your holiday). This BB cream only has 1 shade, light beige. Having try the other varian from Skin79 BB cream, makes me understand that, the shade from this varian fit with my skin tone the best. 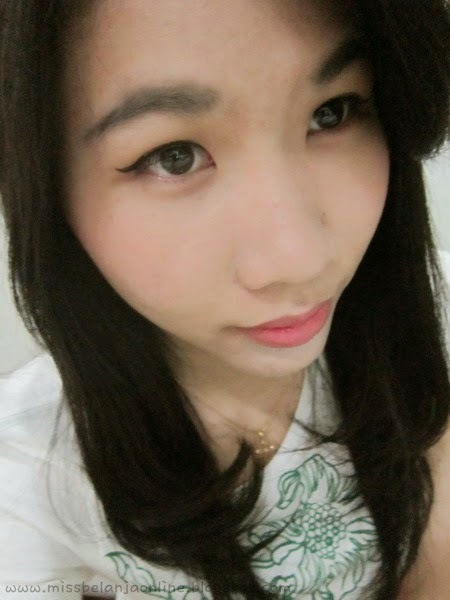 The hot pink BB cream tends to make my skin looks dirty and so does the VIP gold, but this one is perfect to me. Orange Super Plus BB cream also has the highest sun protection among the other varian, it contains SPF 50/PA+++ so no need to worry for those who like to do outdoor activities.